Niche! Get ready to Treat Your Geek! 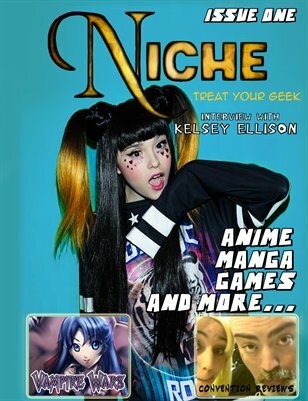 Anime, Manga, Cosplay and Celebrity Interviews! What more can you ask for from a magazine?